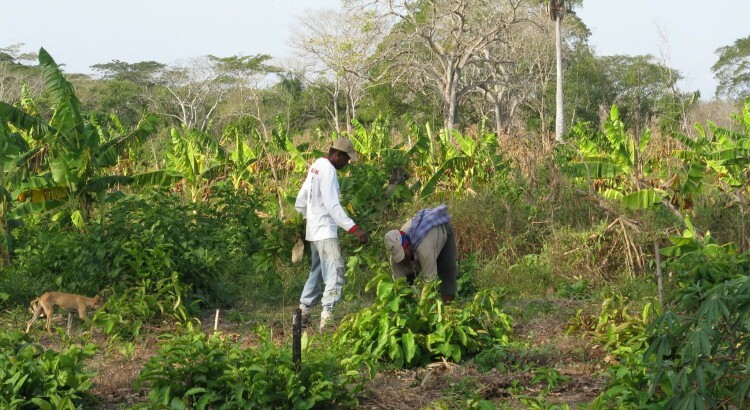 During his stay, we organised a communal works project so that our partner farmers could get first-hand benefit from his experience and put his techniques for soil preservation, sustainable water usage and sensible land use in agroforestry projects into place. 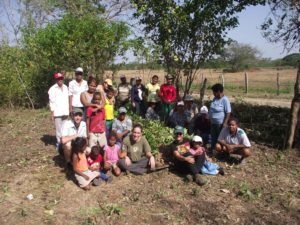 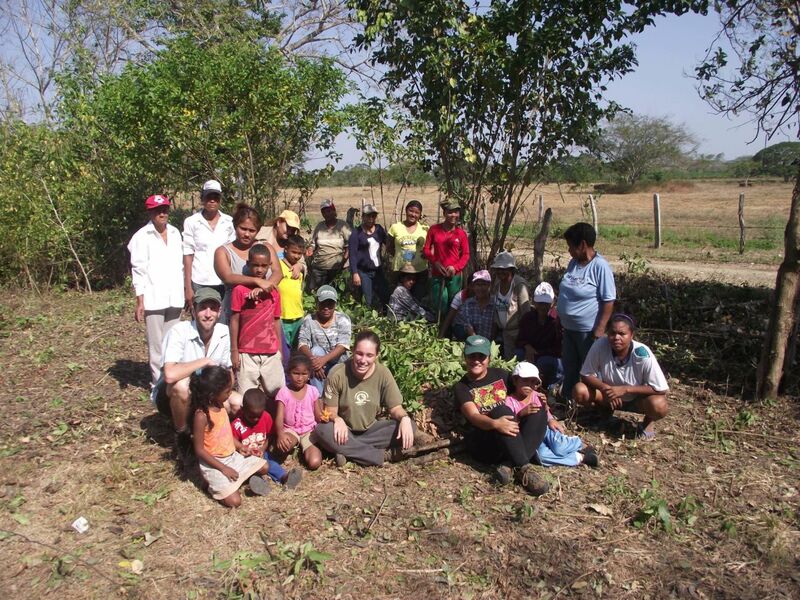 Nicolas also led a group of local women in setting up a new communal garden near to their homes, and taught them the basic principles of permaculture. 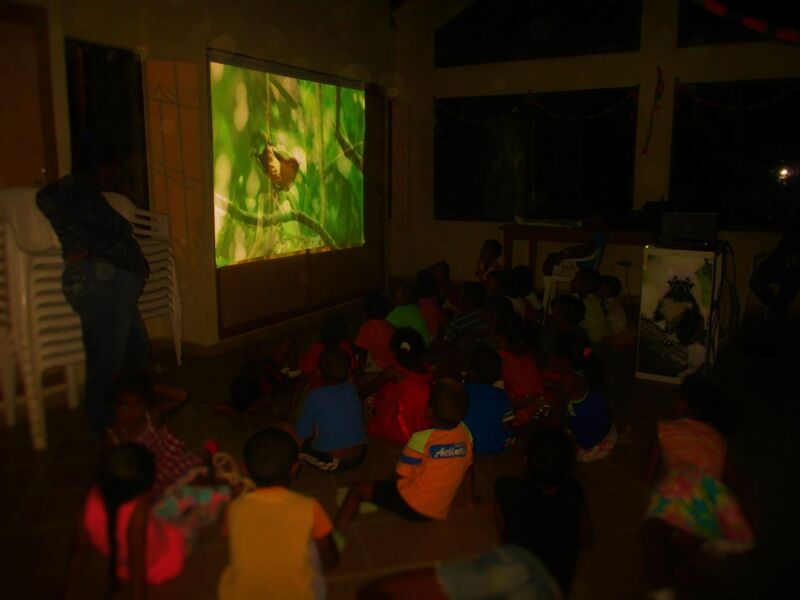 We are also continuing our work on raising awareness about environmental conservation, and organised a screening of the film Colombia: Wild Magic for local children. 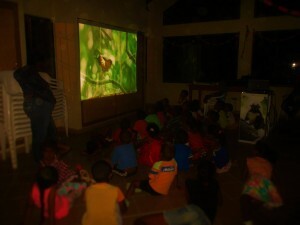 This allowed the children to discover the extraordinary diversity of their country and the need to take better care of it in the future.